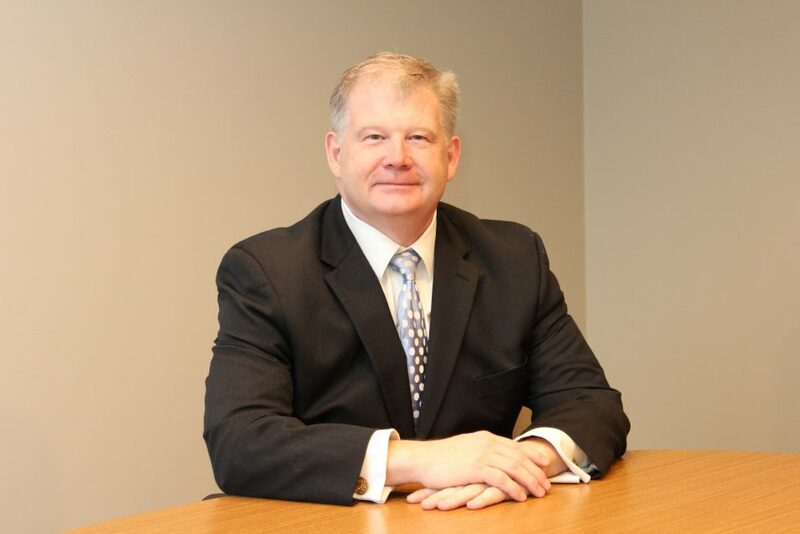 Thomas F. Waggoner received his undergraduate degree from Indiana State University in 1993, his Juris Doctorate from the University of Notre Dame Law School in May of 1996, and Masters of Laws in Taxation from Thomas M. Cooley Law School in 2009. Prior to joining Straub, Seaman & Allen in 1998, Mr. Waggoner clerked for the Honorable Michael E. Dodge. His practice includes the representation of architects, engineers, surveyors and attorneys as well as general civil defense. He has presented lectures and seminars to various industry groups including the Annual Meeting of Invited Attorneys sponsored by V.O. Schinnerer, the American Institute of Architects and National Society Professional Engineers and various State and Regional meetings of design professionals.